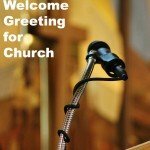 Are you involved in training church greeters? 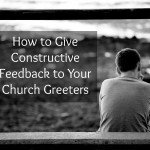 Are you the head of the Greeter Ministry? 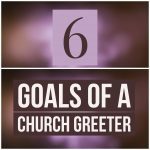 Then this collection of articles will help you with church greeter training. 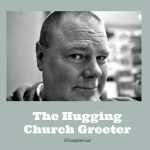 I've written a book for leaders of church greeter ministry. 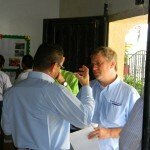 Click to read more (at Amazon).